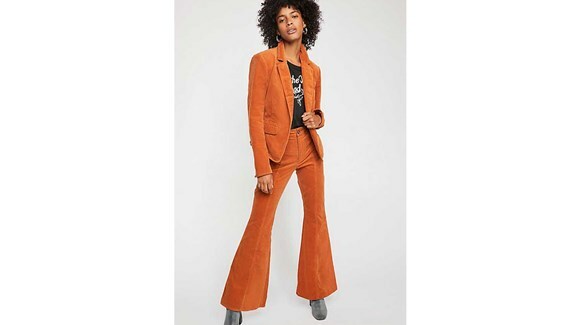 The emerging trend this fall is the corduroy suit. 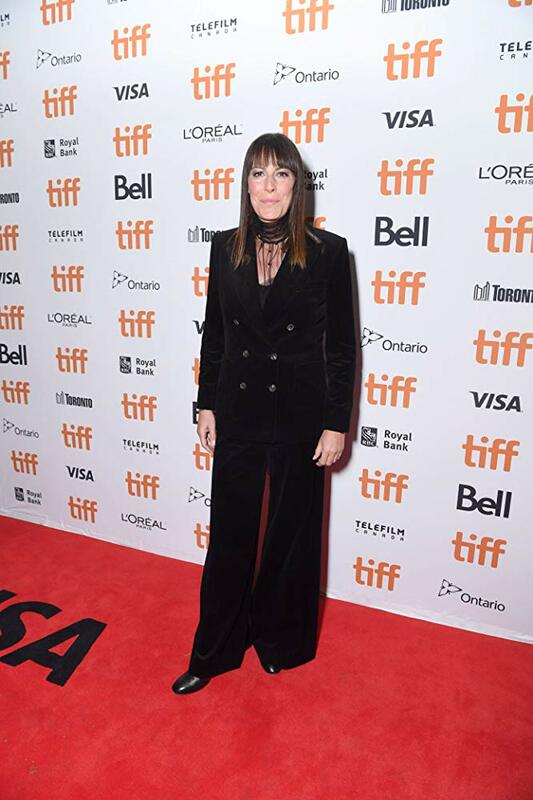 I’ll be honest, I was pretty meh about it when I saw it on the runway, but after seeing Rebecca Root during TIFF work the sh-t out of a black double-breasted cord suit, I was sold. 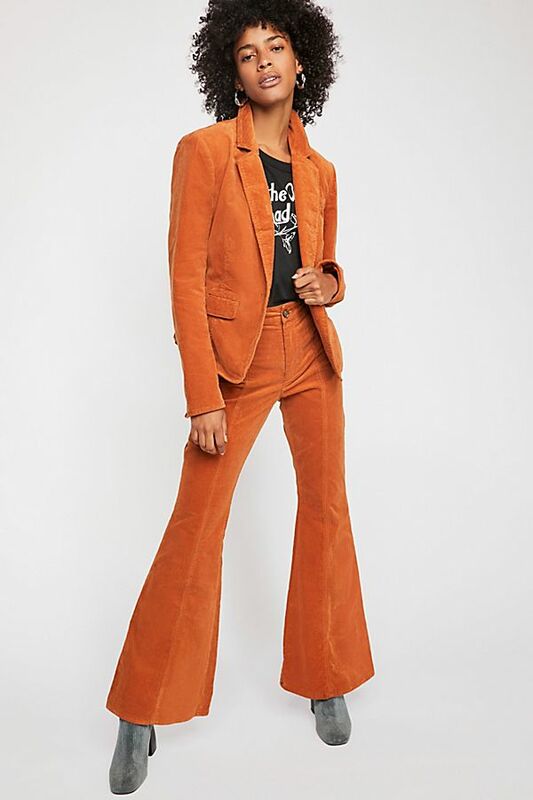 This look is all about tapping into your 70’s swag so the no brainer color choice for most will be that kind of burnt toasty tone. But if you can floss out and turn up the dial on vibrancy then dear God, please oh please cop this one from & Other Stories. And finally, if you’re not a pants kind of chick then the other option is to go with a skirt and I’m feeling this powdery blue power suit from H&M.